From our mini studio in Sittingbourne we are able to offer a passport picture taking service. Please call before popping in to make sure the passport picture taking person is available. We are also able to provide India & USA visa and passport photographs as well. We can normally provide a photograph for any non UK passport and visa as long as you bring the requirements page from your visa or passport application package. Prices & Opening Times Passport pictures are £6 for one person. 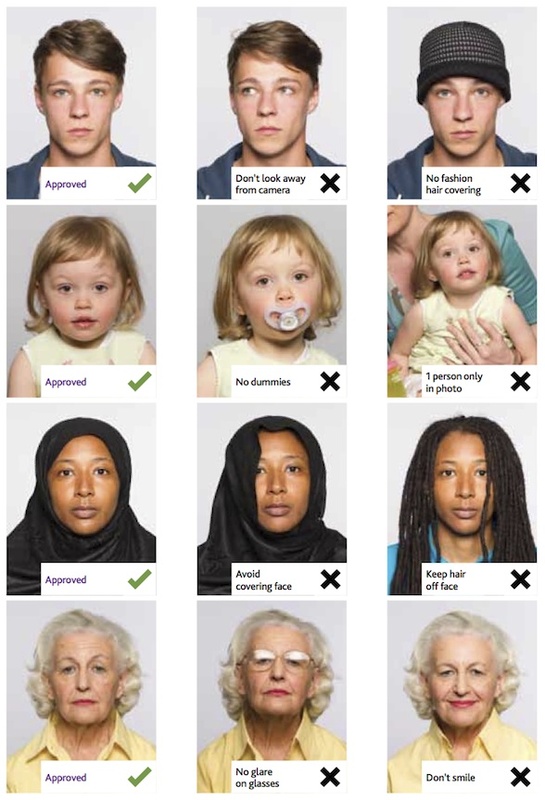 Passport pictures require an appointment which can be made in advance or on the day. Please call 01795 474801 to make appointments. Please note that although we will make every effort to make sure the photograph we produce will be suitable for your passport or visa the responsibility still rests with you to check that the photograph meets the requirements set out by the passport agency or immigration service. We will retake and reprint any picture that is returned by an agency as long as the letter giving the reason for rejection is produced. We are not responsible for any losses incurred due to passports or visa not being ready before travel dates due to photographs being rejected. We are only a short drive from Sheerness or Minster especially now the new northern relief road has opened. Now coming from Sheerness or Minster via he A249 you can use the new road which takes you from the Morrisons junction from the A249 into the Eurolink where our photo studio is based. We are also not far from Faversham or Rainham and have free parking right outside the shop. Having your picture taken by us is much easier than trying to use a passport photobooth in a post office.